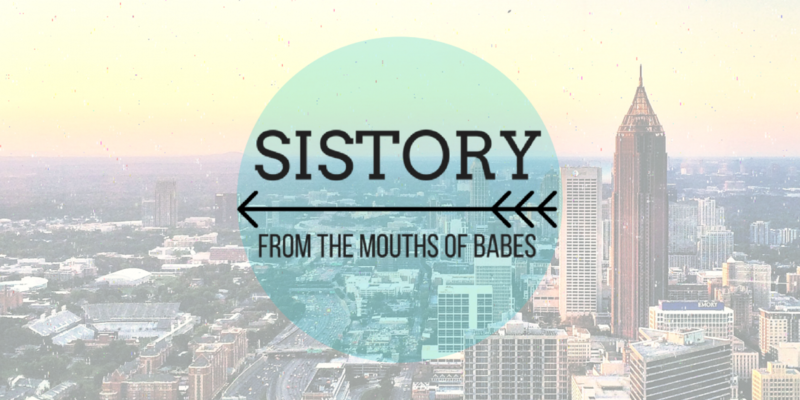 Looking for inspiring tales of female friendship? Check out our posts on Squad Goals Part 1 and Part 2. As three sisters close in age, we’re no strangers to the joys and perils that tight-knit female friendships bring. They are the best! Yes, a gal-pal partnership can be extremely special, lifelong, and occasionally fraught with the dual pulls of comfort and competition. It is a motor that propels Girl World, from sleepover secrets to bridesmaids, from Laverne and Shirley to Jess and Cece, from Gossip Girl to Golden Girls. And if reality television has taught me anything, it is that nothing brings two women together in the glorious bond of teamwork and partnership like being surrounded by terrible men. That, or having your country annexed by the Nazis. Which is where our story begins. Rixi Markus was born in 1910, to Austrian parents in the part of the Austro-Hungarian Empire that later became Romania. Life in the A.H.E. in the early 1900s was rough. Archduke Franz Ferdinand was assassinated in 1914, casually kicking off World War I, and there was a constant threat of invasion. Against this dark and gloomy backdrop, Rixi Markus was a kid, learning how to play bridge. Bridge, if you were born after 1950, is a card game played by two teams of two players, who sit around a table, partner across from partner. It is a game of chance, and yet recognized by the Olympic committee (along with chess) as an Olympic-level “mind sport” although neither are included in the actual Olympics. And Markus was good. She had a gift. But, it was 1910, and there weren’t a lot of opportunities for women outside of the home. She got married at age 18 to a shoemaker more than twice her age. Solomon Markus was also a bridge player, but he could not handle his young wife’s immense skill. As her star rose – she led the Austrian Women’s Team to wins in the European league in 1935 and 1936, and then in the World Championship in 1937 – her husband grew more controlling and jealous. This was good timing, not least because the Nazis were about to be cozying up for a nice long stay in Austria. It was also fortuitous because at the same time — just a bit further down in Graz, Austria — Fritzi Gordon was also hopping on a one-way express to London, looking to GTFO of what was about to be a really bad situation for her Jewish family. Gordon was a skilled bridge player too, though due to the war all international competitions were put on hold until 1948, leaving her little chance to show off her skills. So for the duration of the Second World War, Gordon and Markus worked separately to hone their craft. When the European Bridge Championships came around in 1950, with the spectre of fascism weakened but unforgettable, Markus and Gordon teamed up for the first time as bridge partners. They were so successful that from 1955 to 1975 they were a regular team, winning competitions handily — but not peacefully. Markus’s game was more aggressive, and Gordon’s more controlled. But they were both intense ladies. When Gordon was 9 months pregnant, she took a quick break from bridge to participate in a poker game. She had been dealt a royal flush as she went into labor, and finished the game before going to the hospital to deliver her daughter. According to Gordon’s granddaughter, this was more a sign of Gordon’s gambling addiction than a competitive spirit; I guess she knew how to hold them, but not when to fold them. But Fritzy and Bitchy’s success in the game will not soon be forgotten. 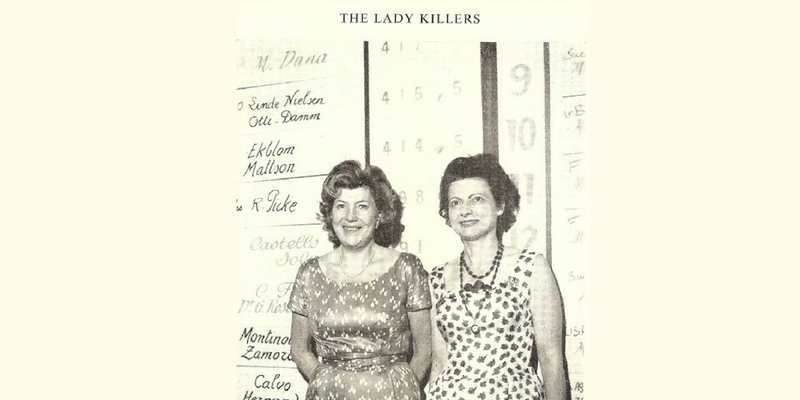 Both women died in 1992, and prior to that, Markus had published 12 books on bridge tactics, the sport’s history and her career. Though neither Markus nor Gordon would admit any sort of “best friendship” with each other during their lifetime, giving rather muted praise of the other and treating it as a business relationship, it is clear that their partnership in the sport was unrivaled – and it lasted for over 20 years. Next Grover Cleveland: Cougar or Kitty-Cat?